The five-month bidding war for Cove Energy is entering its endgame. If neither Shell nor Thailand’s PTT Exploration and Production make a final offer for the African gas explorer by 1600 GMT today, a formal auction process run by the UK’s Takeover Panel will force a conclusion. So far, PTTEP’s May offer of $1.9 billion is the highest offer on the table. Shell can almost certainly top it. The prize is Cove’s 8.5 percent stake in a colossal gas deposit off the coast of Mozambique. Recent exploration has nearly doubled the block’s estimated recoverable reserves since Shell tabled its first bid in February. The deposit’s estimated 25 trillion to 60 trillion cubic feet of recoverable fuel would be enough to catapult Mozambique into the ranks of the world’s top gas exporters. Building and running the infrastructure necessary to bring that gas to market would be red meat for Shell, a specialist in mega-scale liquid natural gas projects. For PTTEP, buying Cove should put it in a good position to secure long-term supply agreements needed to feed Thailand’s growing thirst for fuel. Shell’s initial $1.6 billion for Cove looked rich, valuing Cove’s share of the field at about $4.10 per barrel of oil equivalent (ex-cash on Cove’s balance sheet) – about double what Shell has paid in other recent deals. But subsequent discoveries mean Shell could offer roughly $3 billion for Cove and still come in at the same per-barrel price. Still, that might be over-doing it. It was already clear in February that the field would take years to commercialise. The time value of money means the extra barrels shouldn’t translate one-for-one into a higher price. PTTEP also covets Cove, but with about $2 billion of cash on hand, the Thai group might struggle to do the deal at the current $1.9 billion offer price without launching a rights issue, according to Bernstein. Of course, Cove’s shareholders will be expecting a higher offer after the recent discoveries. The group’s shares are already trading at a 15 percent premium to PTTEP’s latest offer. The market is being appropriately greedy given the high strategic stakes. Britain’s Takeover Panel ruled that a bidding war over Cove Energy will be resolved through a formal auction process if neither Shell nor the exploration arm of Thailand’s PTT make a final offer for the company by 1600 GMT on July 16. Shell, the UK oil major, and PTT Exploration and Production have been locked in a bidding war over the Africa gas explorer since February. 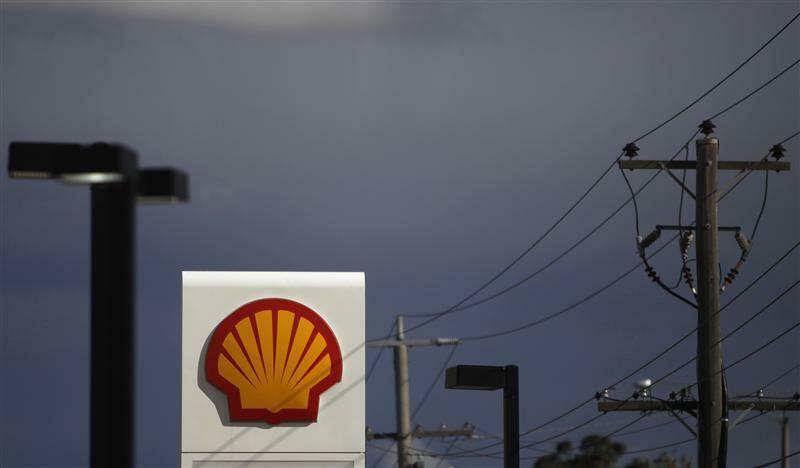 Shell, which initially offered $1.6 billion for Cove, has yet to top a $1.9 billion offer from PTTEP in May. The companies are vying for Cove’s 8.5 percent stake in an exploration block off the coast of Mozambique. The Ruvuma Offshore Area 1, which is being operated by U.S. explorer Anadarko, is thought to contain between 25 trillion to 60 trillion cubic feet of recoverable natural gas.